Regular Members – use at least 24 hours in any membership month, and get 4 bonus hours for the next month’s visits. Enjoy 28 hours per month for just $15/hr., as often or irregularly as you like! 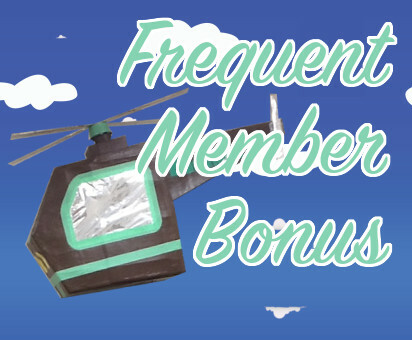 Hours transferred from previous months, integration hours, and referral bonus hours (3 hours FREE when you refer a friend!) all contribute towards the total number at the end of the month. FMB hours are allocated on the 1st of the month but do no apply if there are unused hours in the account.